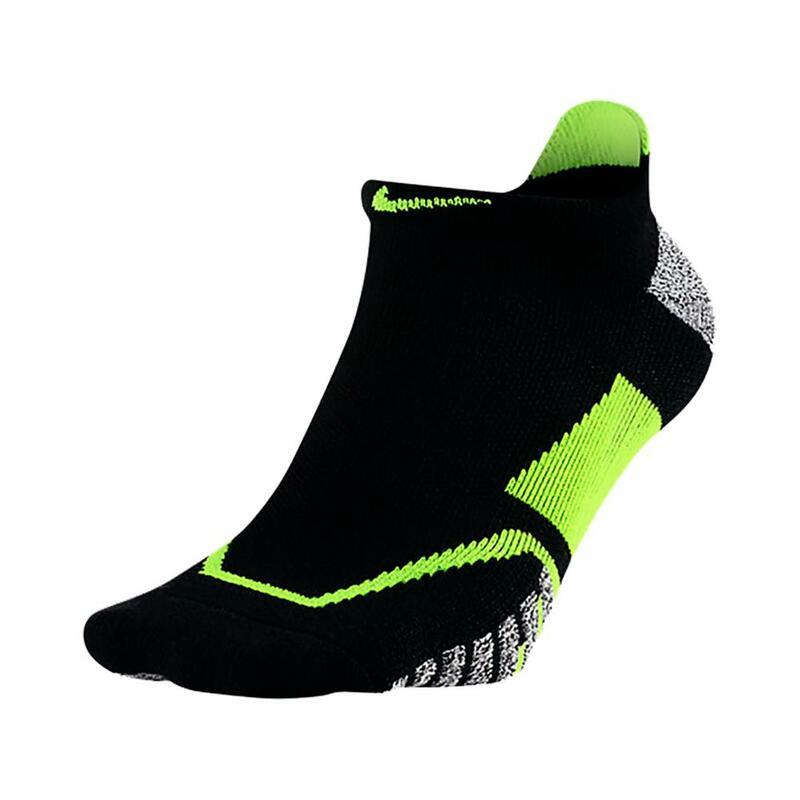 Add a new element to your game with the Elite No-Show Tennis Sock from tennis giant Nike! 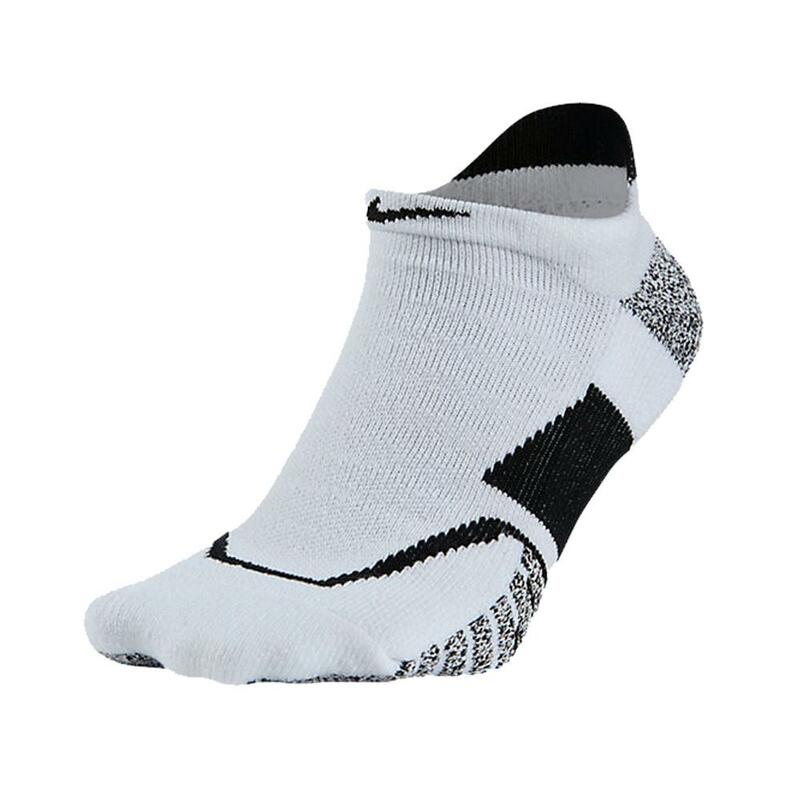 Although onlookers may not be able to see it, this sock will be able to boost your on-court performance in a number of ways. 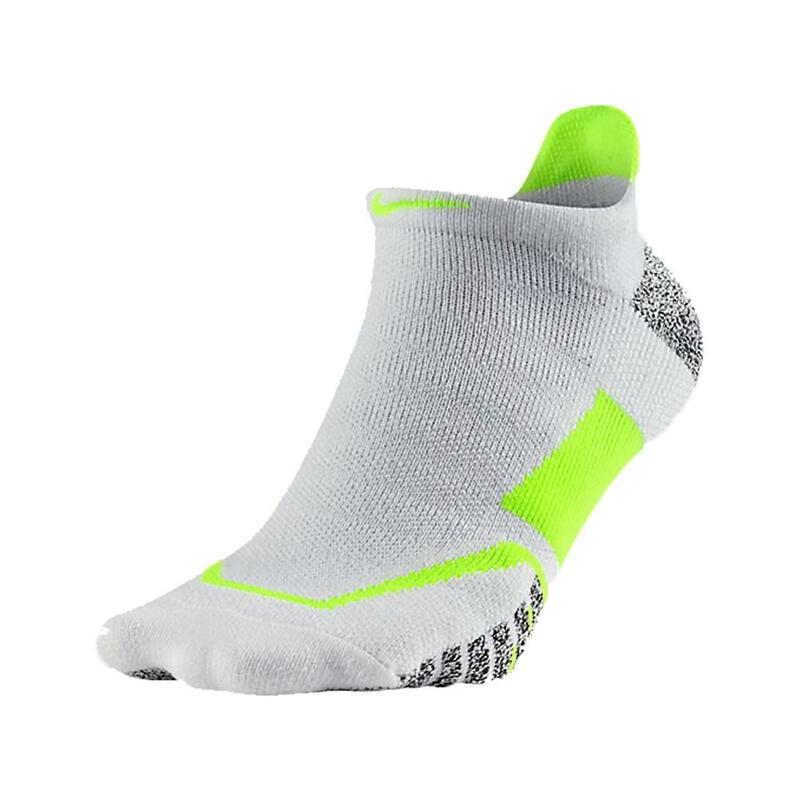 First, the top of the sock is thickly cushioned in a way that it will remain to stay completely in place, and will help prevent ankle rolling. 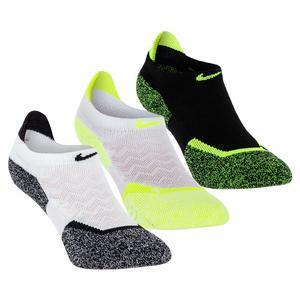 NIKEGRIP technology on the bottom of the sock features advanced gripping technology to decrease slipping and help you maintain your balance. Zonal Cooling will give this sock breathability that its peers just can't tout. 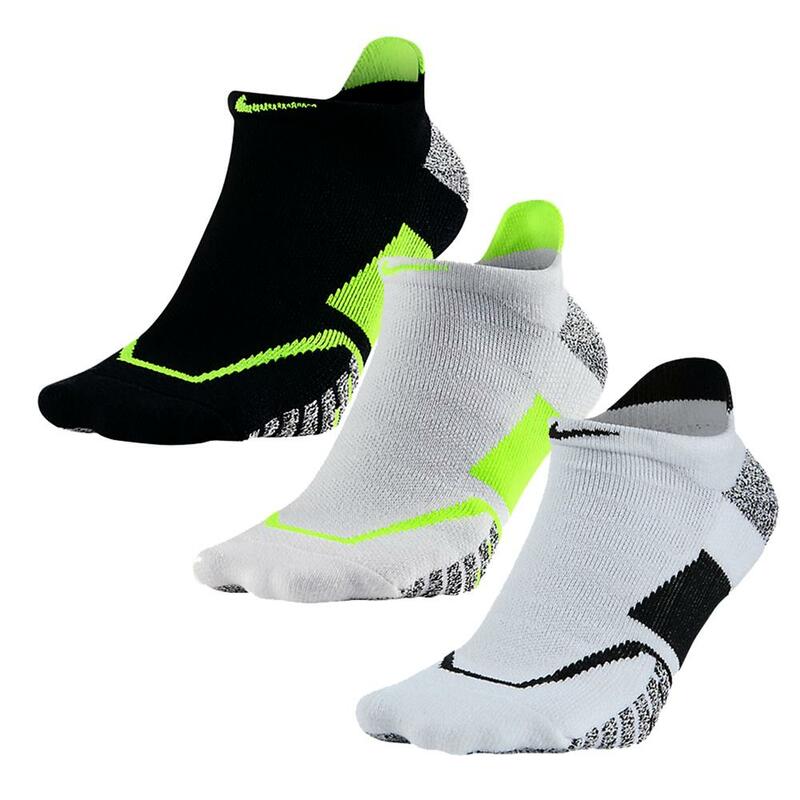 Anatomically correct left and right structures make it so that these fit just a bit better, as long as you put them on the right foot!